2. 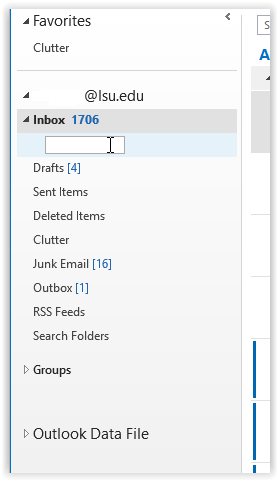 Right-click your Inbox on the left-hand side of the screen, and select New folder. 3. 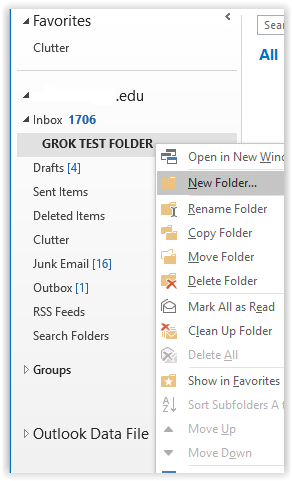 Enter a Name for your folder, and hit the Enter key on your keyboard. 2. 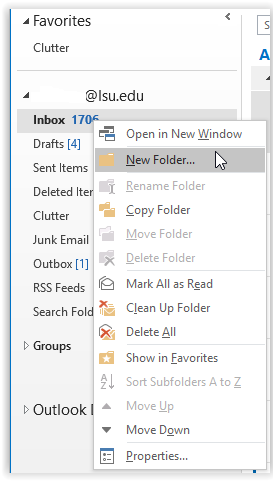 Right-click the folder you would like to add to, and click New Folder. 3. 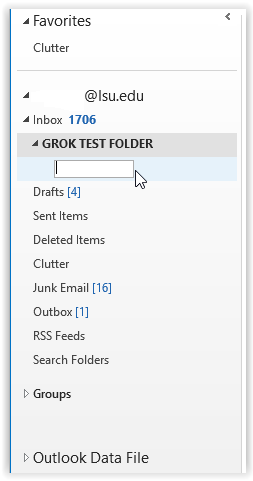 Enter a Name for your sub folder, and select the Enter key on your keyboard.